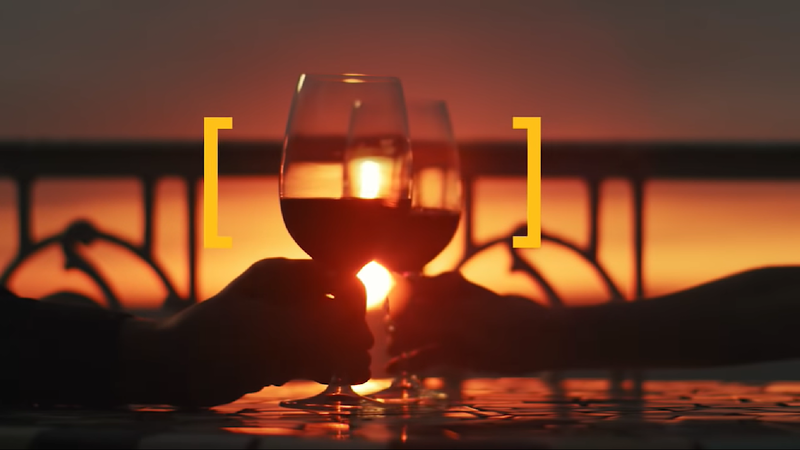 In what promises to be among the “happiest” spots during the game, [ yellow tail ] wine will debut its new “Tastes Like Happy” ad campaign with a new :30 TV spot airing during the Super Bowl on Sunday, February 3. [ yellow tail ] is on a mission to bring happiness to every table, kicking it all off with its third Super Bowl spot in a row. In 2017, [ yellow tail ], became the first wine brand in almost 40 years to advertise during the Big Game. Fans responded, leading the brand to its strongest sales in years. The brand experienced even more success in 2018, as it aired its second TV ad. Many of the contest submissions depict time with family and friends. The most popular activities shared were dancing and singing. Selected by a panel of more than ten judges, the Grand Prize winner is Adrien Colon, dancing salsa on a magical flat rock on a beach in Ibiza, Spain. In addition to being featured in the Super Bowl spot, Adrien also won an all-expense paid trip to his happy place, anywhere in the world. The runner up prize winner is Katherine Nunez and the video of her swinging from a rope off a boat high above a beautiful bay in Aruba will also be featured in the Super Bowl spot. Her video was shot by Nunez’s husband while the two were on their honeymoon. In addition to consumer generated content, the Super Bowl commercial features 22 principal actors and 44 extras. It was directed by award-winning feature film, music video and commercial director, Jeffrey Darling, and shot in Miami this past November. The new campaign will also run on YouTube, Buzzfeed and iHeartRadio in :30 and :15 second versions.